Moby releases a super limited one off coloured vinyl pressing of ‘Play B-sides’, via his Litttle Idiot imprint’. First time this has ever been pressed on vinyl. Featuring tracks from Moby’s multimillion selling ‘Play’ era. 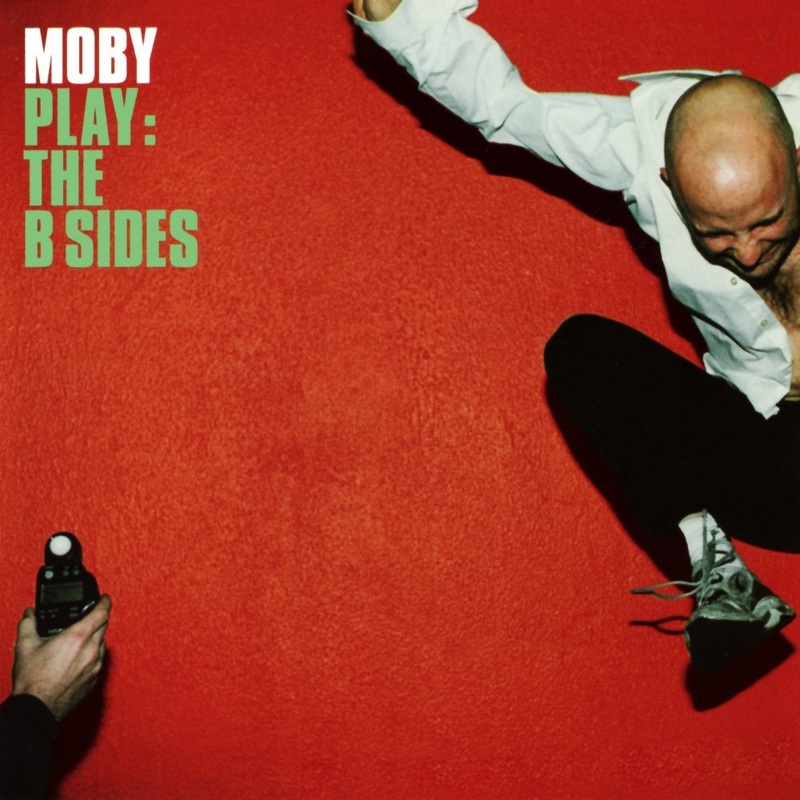 ‘Play B-sides’ includes some lost treasures and some of Moby’s Best works, including the global hit Flower. Pressing of 1000 copies only.